The following is a guest post by Sophia Anderson. Sophia is a blogger and a content writer who is keen on exploring new trends in content marketing and trying them out in practice. She believes in the driving force of positive attitude and personal development. Feel free to get in touch on Twitter. 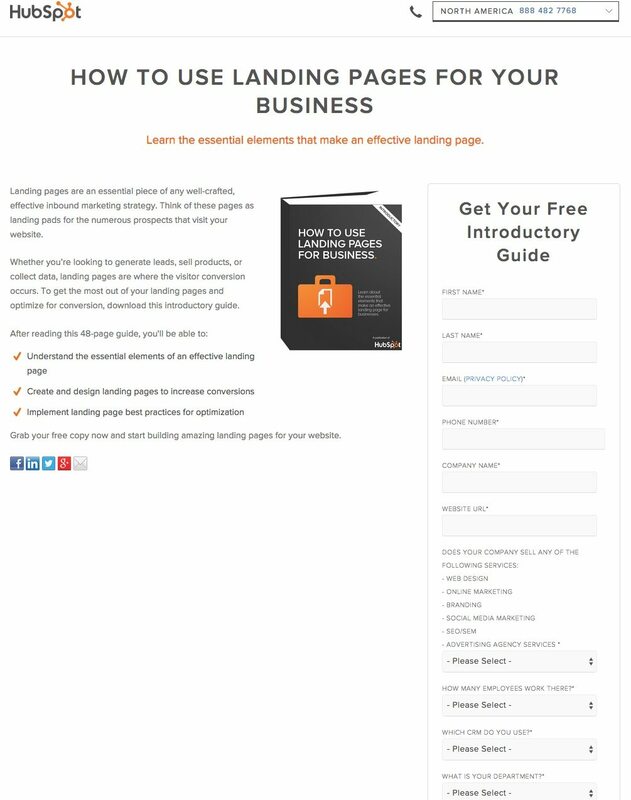 The landing page is a key element in your entire marketing effort. 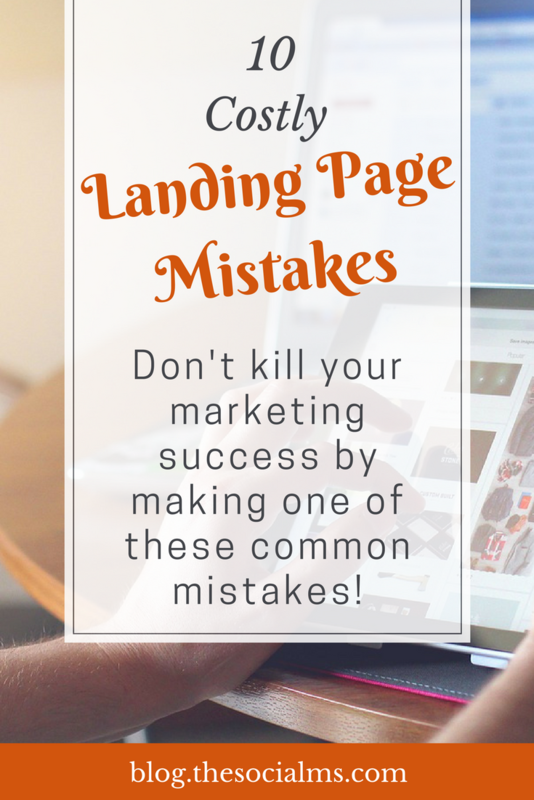 Even if you invest large amounts of resources to drive traffic to your website, the entire conversion process won’t be very effective if your landing page is not properly designed. Think of the landing page as the hallway to your house. You invest lots of money to make your lawn look perfect, the painting to be spot on, your house will be very attractive, thus people would like to visit it. You’ve light up their desire to visit you, now you need to channel it towards your final goal, which is conversion. The hallway should be at least as attractive as the exterior of your house. You should exceed your customer’s expectations and make him stop by and grab a cup of tea. 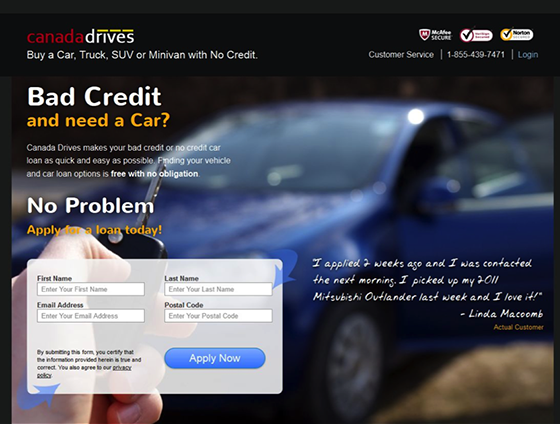 In terms of landing pages, here are 10 costly mistakes that many marketers still make. Your ads are very attractive, you got some good number. 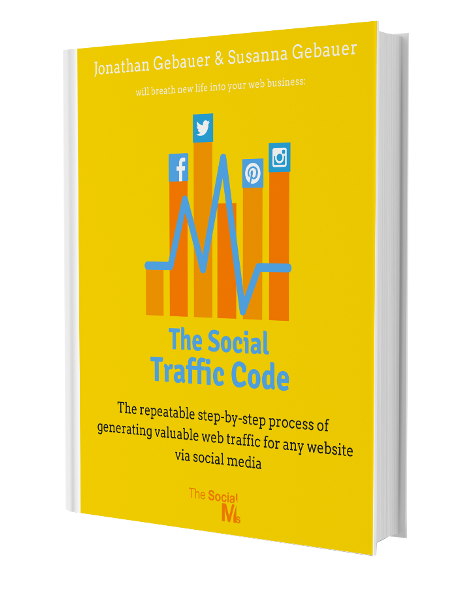 The traffic you create is quite impressive, but the conversions are still failing to appear. Your bounce rate is sky-high and revenues hit rock-bottom. The problem is your landing page and one of the main problems is its speed. Let’s have an example for this and have a look at BBC’s page. I used Google Chrome’s audit tools for this operation and the result is not very encouraging. According to Kissmetrics’ research, 50% of the users expect the page to load in roughly 2 seconds. This landing page loads in 12 seconds. I mean, you might even fall asleep while waiting for it to load. The design is as vital as a good page speed. There are no generally applicable rules for an effective design. Marketing is 30% science and 70% art, you need to continuously test different alternatives. The best way to figure out the most attractive design for your audience is to use heatmaps. This is one of my favorite tools. You can see virtually everything your audience does on your landing page. Which elements they consider very attractive and which don’t get their attention. As shown in the previous example, most visitors will focus on the headline. The great majority of people read from top-left to bottom right. This makes your headline your landing page’s butler. He needs to be able to summarily make the entire presentation and convince the reader to keep on scrolling. According to a Moz, only 2 out of 10 people make it past the headline. What does this mean? It means that you need to constantly A/B test it because the headline is a very important filter for your audience. Bag copywriting doesn’t necessarily mean miswritten words, typos or jargon. Even though, amazingly, there are people out there who use jargon for their site’s copy. According to Alex Berdt, Marketing Specialist with Essayontime “Good copy, apart from the perfect grammar and vocabulary, should also focus on the creative part of the process. Let’s have a look at this example. Even though, from a technical point of view, the copy is spot on, with no grammar mistakes. From an artistic point of view, it’s quite depressing. Nothing to get my attention, the same cold lines that don’t make you act. Most website owners prefer buying stock photos because it takes less time to get them and they can move fast from one product to the other. That’s right, you get them fast, but they never consider the fact that they cost lots of money. With the money paid for 10 stock photos for your products, you can set yourself a small photo session and get tons of usable photos. Apart from that, stock photos don’t show the product in action. According to statistics, showing the product in action and creating the image of a real photo will increase conversion rate by up to 35%. 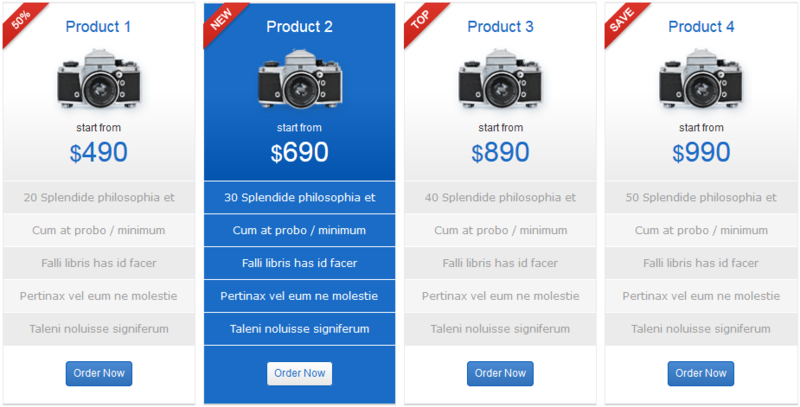 This CrazyEgg CTA, even though is not very appealing, it’s something different. Try to add a dash of humor, use a smart-fun approach. Sometimes, I click a CTA just because of its great copy. Instead of writing “Stay Up to Date with Our Latest News”, try to use a Yoda approach such as “To Date with Our Latest News Stay Up. Yes, hmmm.”. It’s not something very complex, but it’s something new. That’s what your audience wants. So, your ad got my attention and I visited your site. Suddenly, right before starting to read your headline, the tsunami hit. Three humongous banners got me blind for a sec, right before starting to realize what happened, two pop-ups hit me. What are you trying to do? Sell your products or kill me? I get it, ads make your maintenance costs go down, but stuffing ads on your landing page will not help your sales, either. Consider using ads as little as possible. Your main purpose is to sell your products, not to generate revenue from ads. Many businesses, regardless of their audience, use the same landing page for their ads. According to MarketingProfs, 85% of B2B content is focused on branding and thought leadership. A great example of B2B landing page would be Hubspot’s. It has it all, case study, free trial, clean copy. Most site owners are stuck in time. They still consider desktop traffic as their main fountain of wealth. This makes them lose lots of traffic and potential customers due to the low mobile performances. According to statistics, in the USA, 71% of the minutes spent online by all users are consumed using mobile devices. This percentage goes to a whopping 91% in Indonesia. When creating the landing page for your ads, once it’s done, focus on optimizing it for mobile devices. People want mobility, that’s why mobile devices are the future of online traffic. Like we said before, user-generated content is vital for your marketing process. According to statistics, having testimonials on your page will increase your conversion rate by up to 62%. Customers will always look for other people’s opinion regarding the product they want to buy. That’s why the user-generated content, testimonials, in particular, are vital to the success of your business. The landing page is the second step in your sales funnel. Once the ads get their curiosity, your landing page will make them convert into real customers. Go through this list of errors and make sure you have checked all these details. It will improve your customer retention and conversion rate.